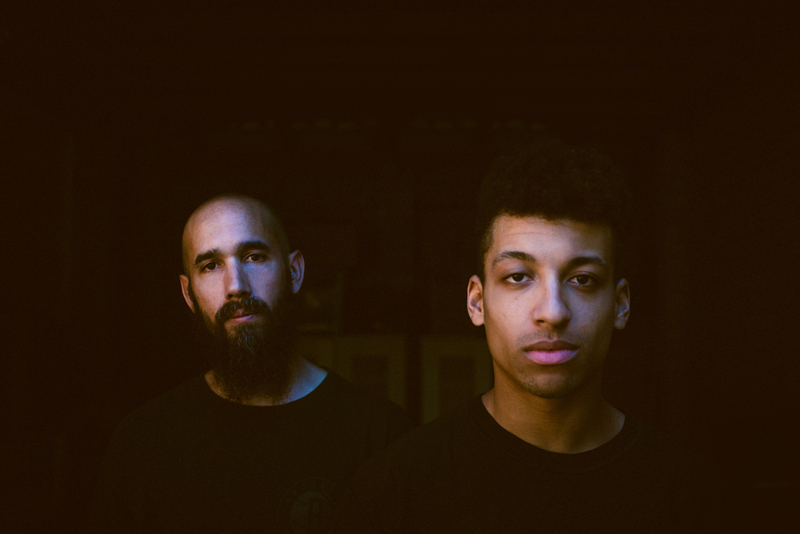 REMI and musical collaborator Sensible J are one of the fastest-rising hip-hop acts in Australia. As well as performing their own sold-out headline tours across Europe and Australia, REMI has also shared the stage with Kendrick Lamar, Danny Brown, Vic Mensa, De La Soul, Joey Bada$$, Blackalicious, Hiatus Kaiyote and were invited to perform Gorillaz tracks with Damon Albarn on each of his Australian shows. With features across international media such as OkayPlayer, Billboard, NME, MTV Iggy, NPR and with shout-outs from the likes of hip-hop luminaire Chuck D, REMI’s appeal is as diverse as it is impressive.